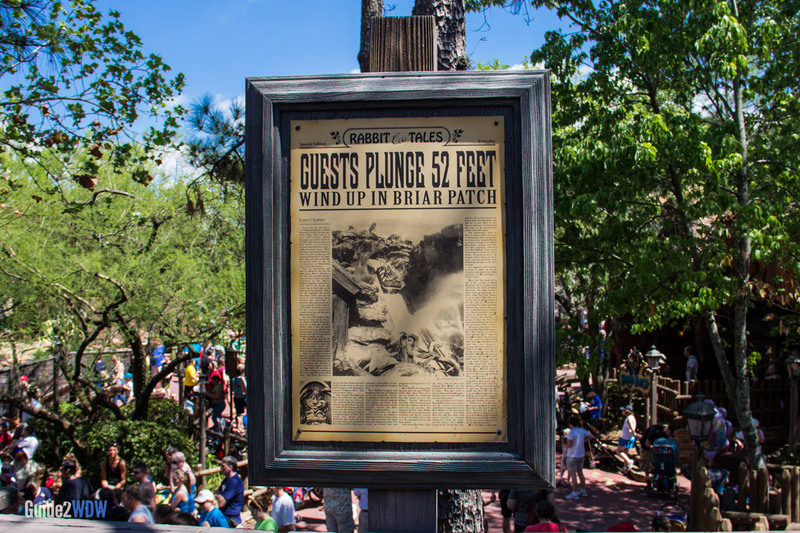 Plunge into the briar patch at this classic Walt Disney World ride. 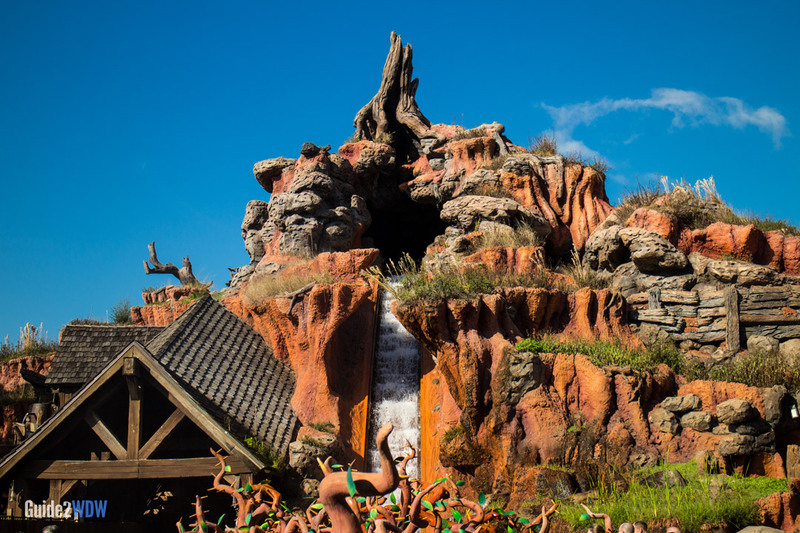 Board your log flume and prepare to get wet as you enter the world of Br’er Rabbit, Br’er Fox, and Br’er Bear. 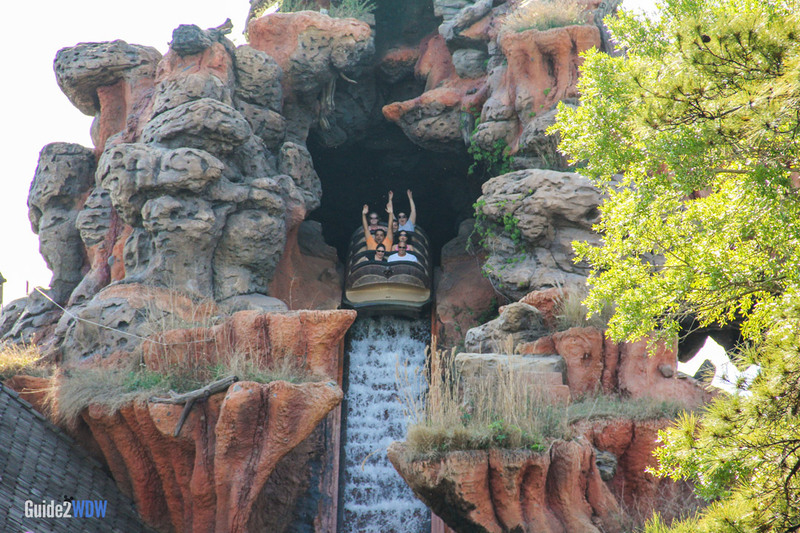 Flumes wind through animatronic depictions of Br’er Rabbit’s adventures set throughout the mountain. In-between the story segments, the riders will experience a series of drops of varying heights and intensities. This all culminates in the main 52.5 foot drop as Br’er Rabbit tries to make his daring escape. The left side of the back of the log flume tends to provide the driest ride. However, as it is Splash Mountain, you still might get wet. Very wet. Sometimes getting wet can be a much welcome relief from the heat. Extra water is actually added in on hotter days. This ride depicts different scenes from the animated portions of Song of the South. 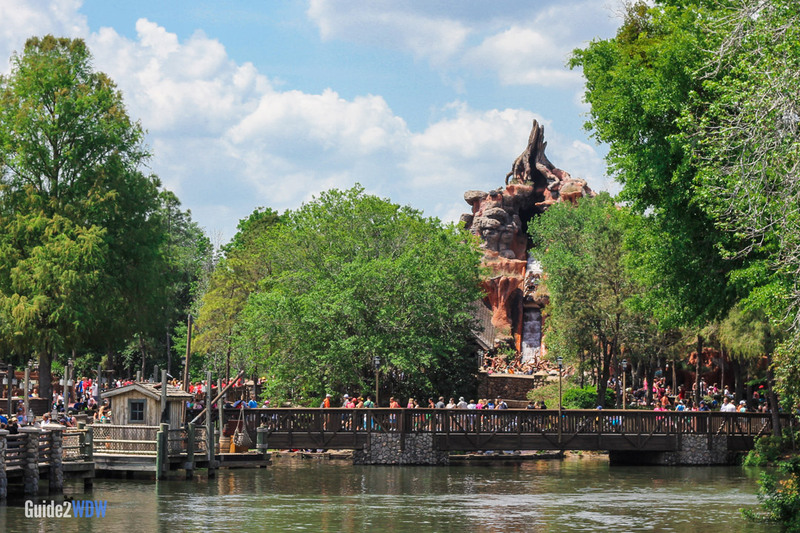 “Zip-A-Dee-Doo-Dah,” which is prominently featured at the end of Splash Mountain, won the 1947 Academy Award for Best Song.